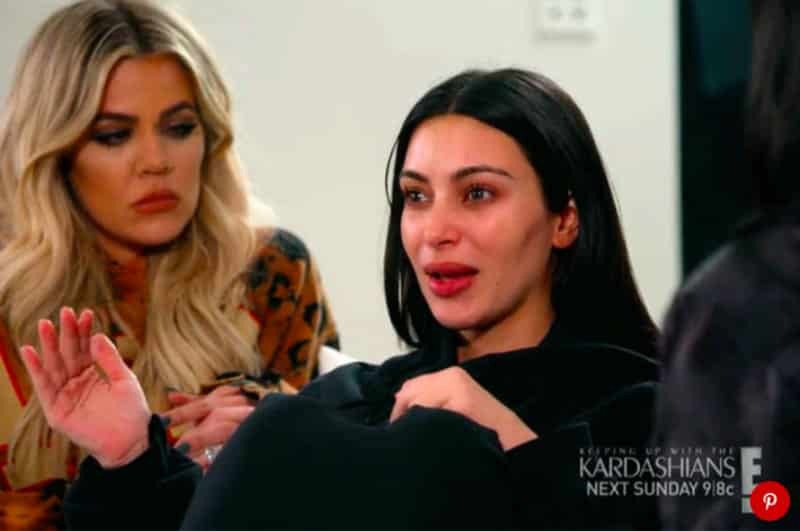 It’s been two years since the horrific event occurred that scarred Kim Kardashian West’s life. While in Paris on October 3rd, the reality television star was robbed at gunpoint in her hotel. Now she’s finally decided to open up about the nightmare and the details are shocking. You won’t believe what the gunmen asked her to do while they held a weapon to her head. 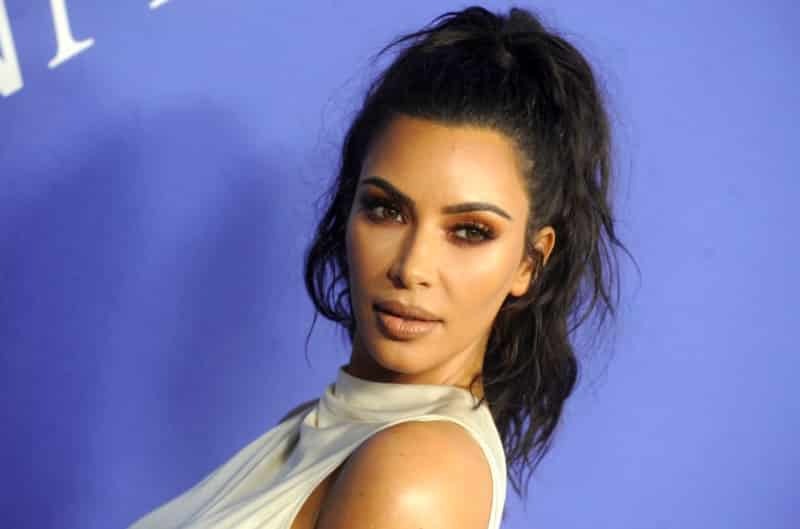 Kim Kardashian West is the star of the American reality television show, Keeping Up with the Kardashians. Kardashian West has managed to create an empire out of her brand with her and her sisters. However, it seems that this has also made her the target for robbers and thieves. 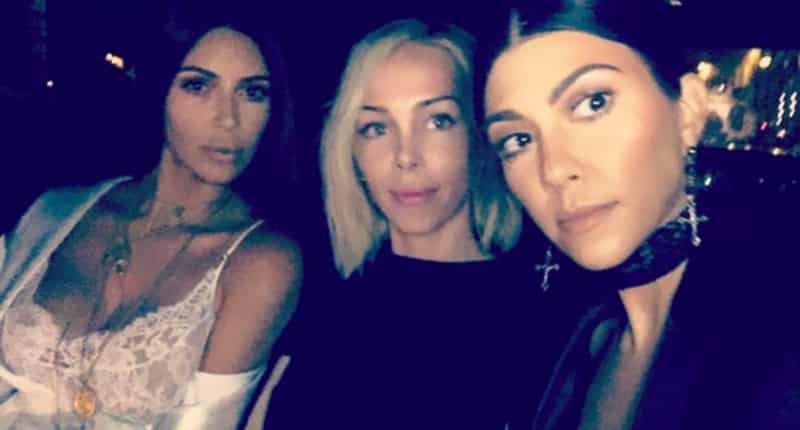 Back in October 2016, Kim Kardashian West explained that she was heading back to her Paris hotel with her sister Kourtney Kardashian and stylist Simone Harouche. Her sister and stylist changed outfits while in the hotel and they left. However, Kim decided to stay in and get some work done on her laptop. 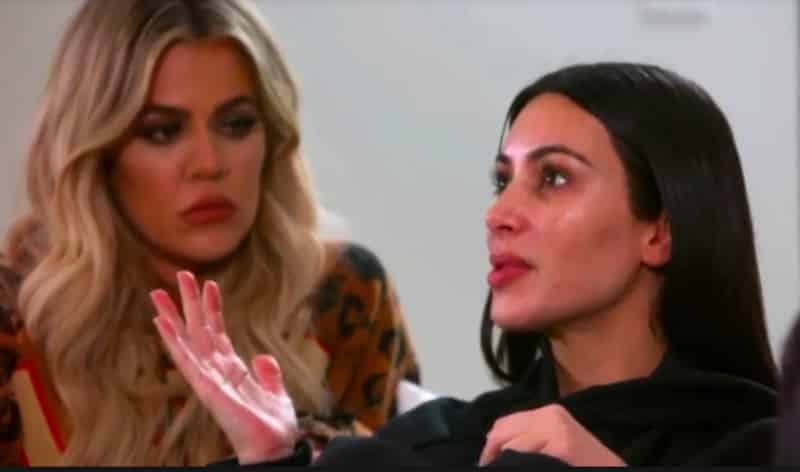 It was at this moment that Kardashian West knew that something was wrong. Then two men wearing police paraphernalia made their way into the hotel. Another was wearing ski goggles. Kim was absolutely mortified. 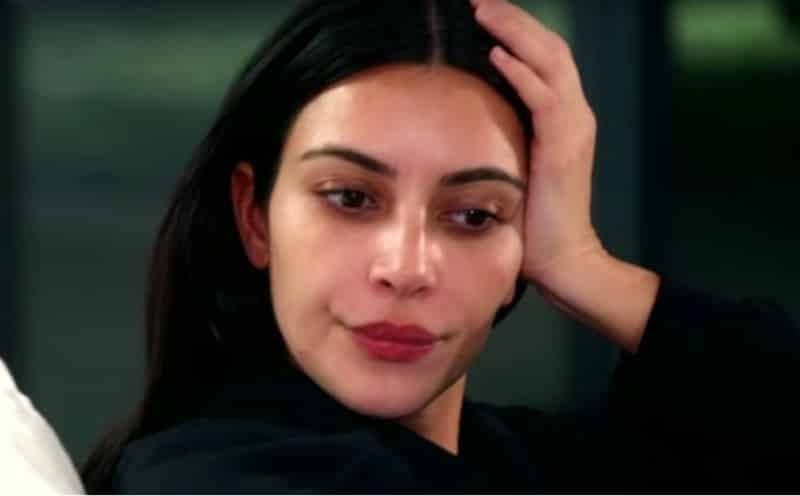 The men broke into Kardashian West’s hotel and it seems that they were looking for something. 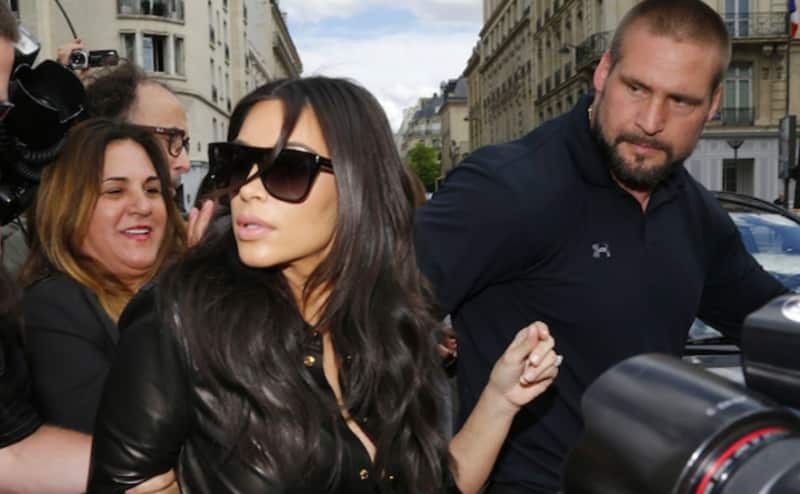 “It’s the one with the ski goggles who stayed with me,” Kim said. She then went on to explain the exchange she had with the robber. At this point, Kardashian West began to assume the worst from these men. “I was like; ‘I have a split second in my mind to make this quick decision,’ ” she said through tears. She then went on to describe her plan to escape from the robbers. Kim then began to describe everything that the robbers were able to steal from her. 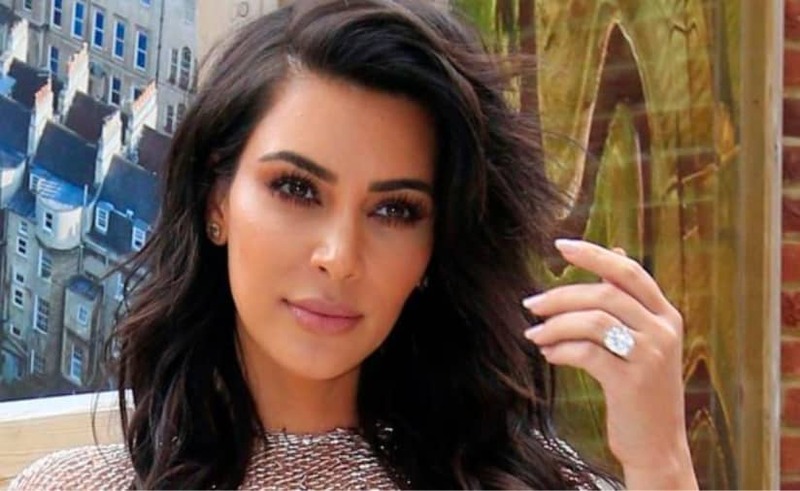 It seems that they were able to make it out with two diamond Cartier bracelets, a gold and diamond Jacob necklace, Lorraine Schwartz diamond earrings, a gold Rolex and several other items. It was an extraordinary amount of things. “I think they robbed me of 5 million dollars,” she said. “Then they left on the run.” It was at this point that Kardashian West was relieved that they didn’t choose to hurt her any further. However, this event would scar her a lot. 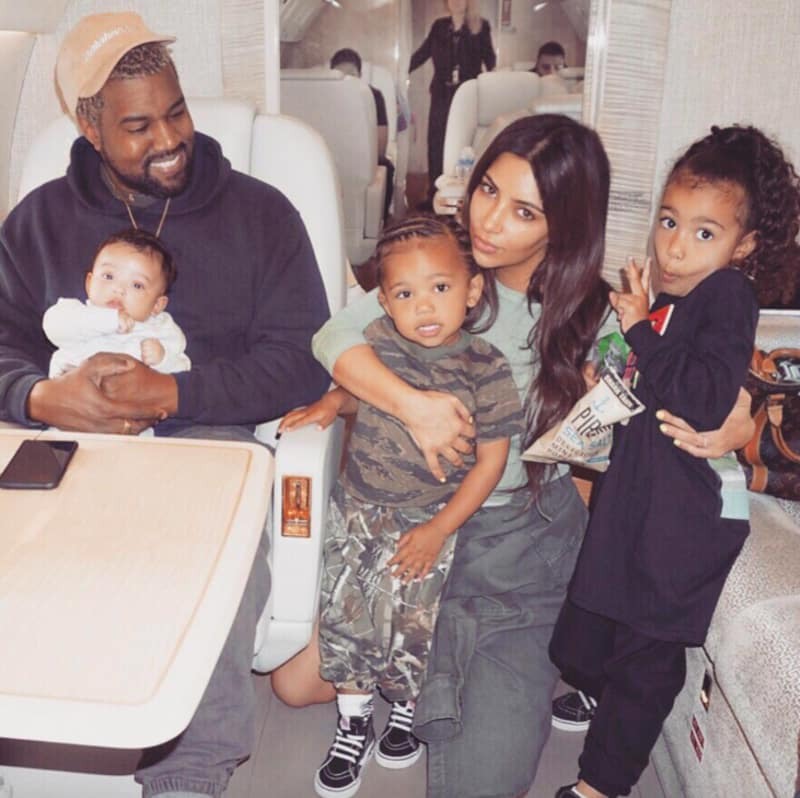 After the incident, Kardashian West stepped away from the spotlight for a while. According to reports, she closed herself up in her Los Angeles home to spend more time with her husband and their two kids at the time. 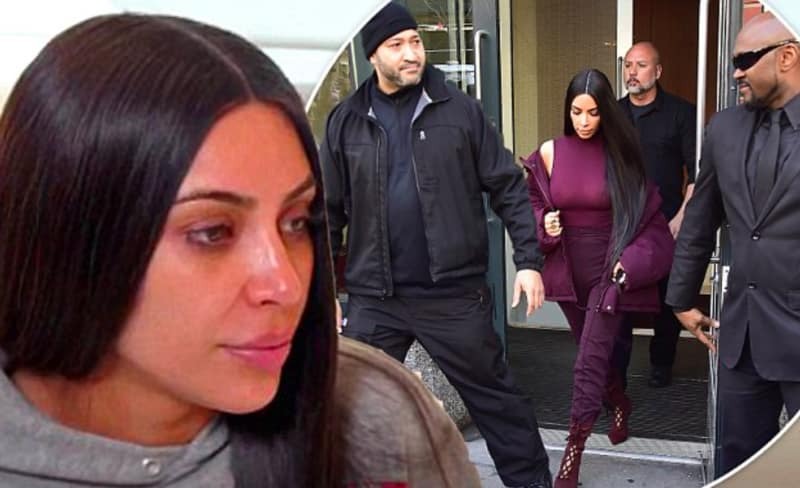 Sources close to Kim revealed that Kim was slowing down her pace after the robbery. “The only ‘positive’ thing about the robbery is that Kim changed pace,” a source told PEOPLE. “Instead of working nonstop, her life has slowed down significantly. 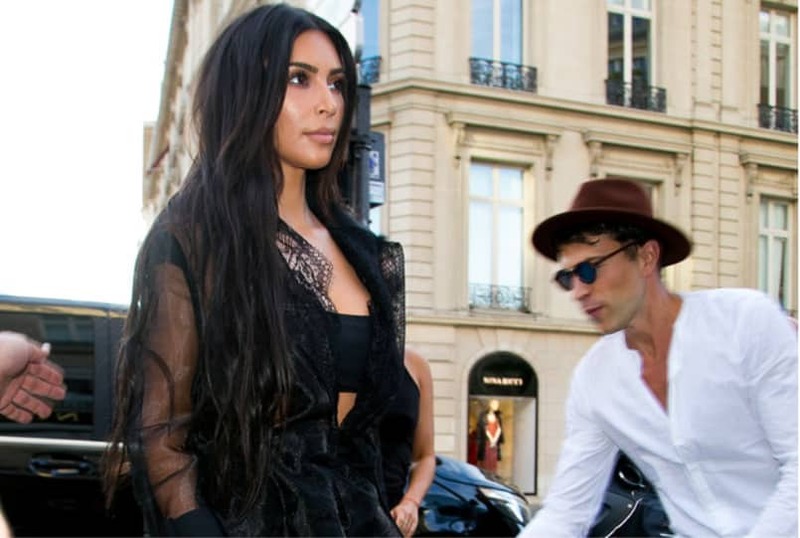 She seems happy about this.” Eventually, Kim came out of her social seclusion and spoke out about the robbery. 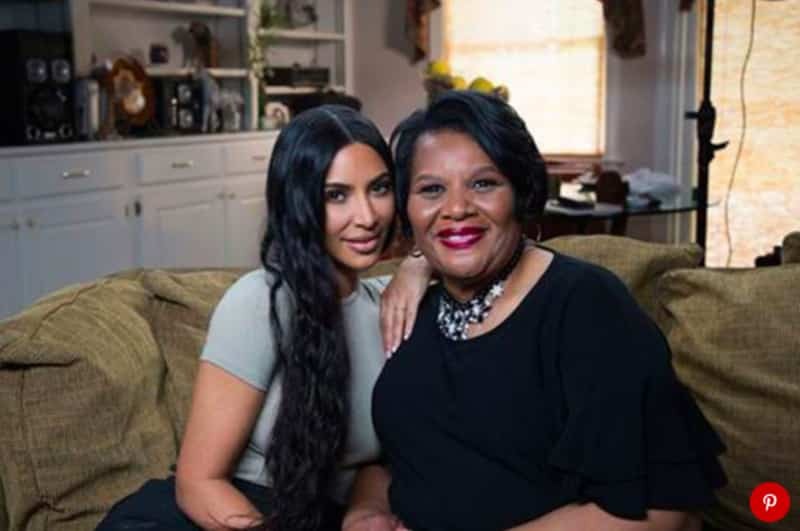 Eventually, Kim spoke out about the robbery and how it changed her life in a way she never could have imagined. “I know this sounds crazy, but I know that was meant to happen to me. I don’t want to start crying, but I feel like that was so meant to happen to me…I’m such a different person,” she said. After the robbery, the police had arrested 17 suspects that they believed might have had connections to the robbery. Out of the 17 that were arrested, 10 of them are now being indicted. They have been charged with conspiracy, robbery, kidnapping, and helping arrange the resale of stolen jewelry. 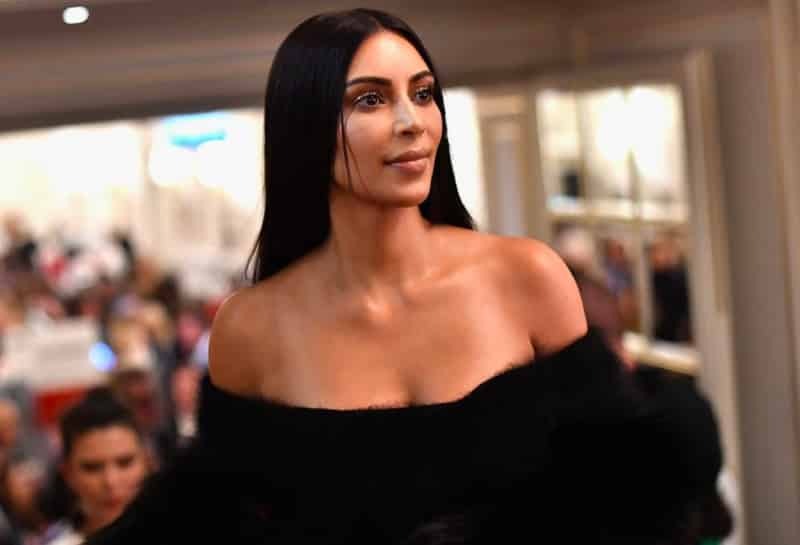 These days, Kim Kardashian West has resumed her life as she has before. However, she says that her perspective on things has changed her way of going about things. Although the event was traumatic and could have cost her her life, she is grateful for what it taught her.